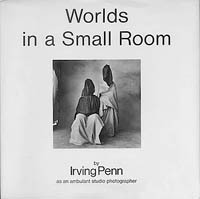 To this day, one of the most influential photobooks ever made is Irving Penn’s Worlds in a Small Room. 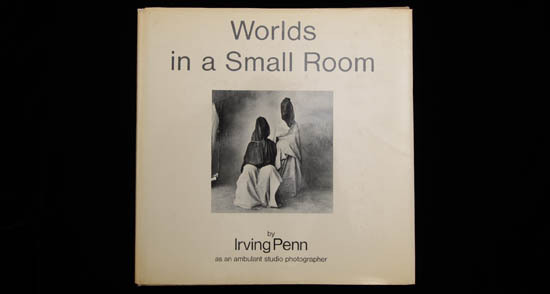 It is noted for the photographs, which show Penn’s immaculate, premeditated style, his concern for geometry, and the balance of light and dark elements. 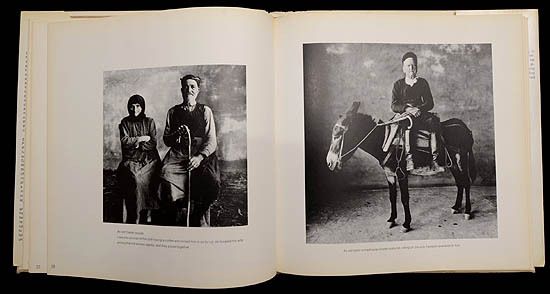 But it is equally monumental for the profound way in which the photographer attempts to engage the world. The advantages of a studio are isolation and control. What you can exclude, all the distractions of walls, trees, shadows, and clutter; and what you can introduce; controlled lighting, a sense of stability and intimacy. 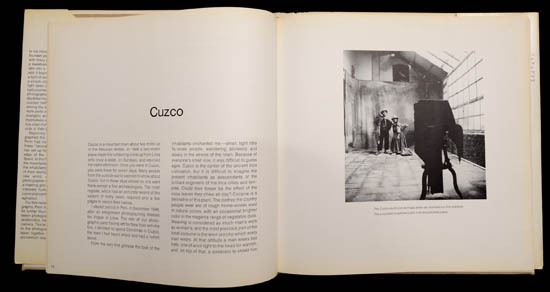 But there are other things that take place within a studio that are subtle, and they have everything to do with the relationship between photographer and subject. The studio became, for each of us, a sort of neutral area. It was not their home, as I had brought this alien enclosure into their lives; it was not my home, as I had obviously come from elsewhere, from far away. But in this limbo there was for us both the possibility of contact that was a revelation to me and often, I could tell, a moving experience for the subjects themselves, who without words—by only their stance and their concentration—were able to say much that spanned the gulf between our different worlds. I rented a barn from a nearby farmer and set up a daylight portrait studio; when the farmer found out who the subjects were to be, he was not at all delighted with the project, On the day planned for the photographs, I noticed that all the domestic animals had disappeared from sight—the farmer had locked the goats, the chickens, and even the cow in the house. The gypsies’ response to my invitation was predictable. They whined and wheedled and made it seem that coming to the studio a mile away was a strenuous journey. We finally agreed on an exorbitant price, and a small steam of family groups presented themselves to be photographed. As I had hoped there was a remarkable transformation in the relationship between us, which had been so tense and unpleasant during our negotiations at their encampment. I this makeshift studio, strange to both of us, I noticed for the first time in my experience with gypsies that I was treated by them as a person somewhat like themselves. The qualities of their own family relationships began to be visible for the first time. I was surprised at their consideration even tenderness, for each other, but most surprising to me was that some of this softness was allowed to go out to me. It was a revelation that fulfilled my hopes more than my expectations. 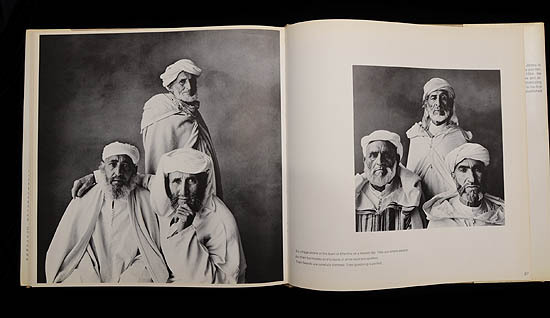 Over the years, Penn continued to take his ethnographic work further and further afield. 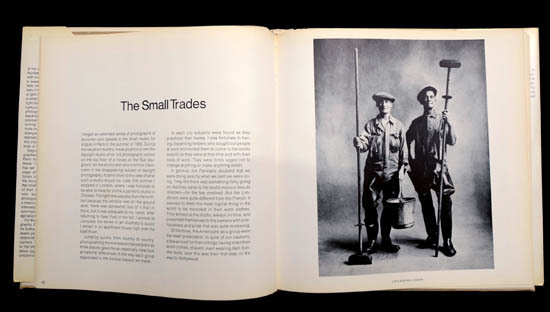 His trips were commissioned by Vogue and took place in the golden years of magazine photography. He finally perfected a portable outdoor natural light studio with a custom built tent. This structure was 11 feet high and had a 10 x 18 foot floor. He augmented the set-up with an 8 x 12 reflective screen. Made of aluminum poles and nylon it was reasonably portable, could be set up quickly by a team of assistants, and could fit on the top of a jeep. 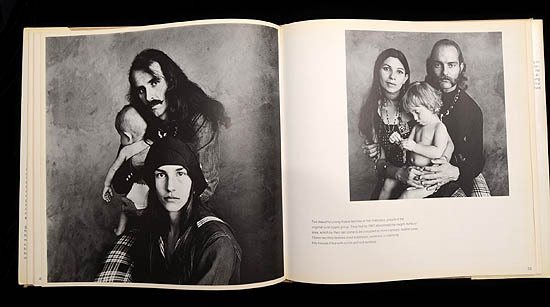 On his photographic expeditions, Penn took five Rolleiflex twin-lens reflex cameras and a compliment of close-up lenses. 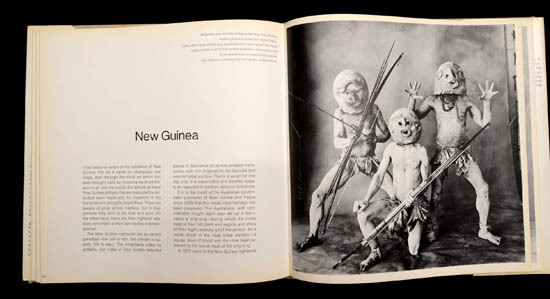 It is this set up that leads Penn to call himself an “ambulant studio photographer.” He used the tent to make what are perhaps his most famous photographs, the Makehuku men from the village of Mandow, known generally as the mud men of Asaro, New Guinea. These remarkable strangers would come to me and place themselves in front of my camera, and in this clear north sky light I would make records of their physical presence. 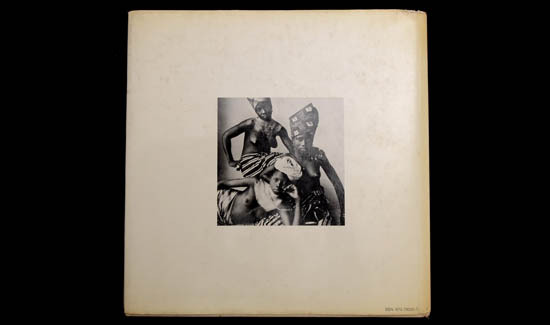 The pictures would survive us both and at least to that extent something of their already dissolving cultures would be preserved forever.